Raymond's new real estate venture dubbed 'Raymond Realty' will build 3,000 two-bedroom housing units across 14 acres of land at Thane in Maharashtra, in the first phase of the project over five years. 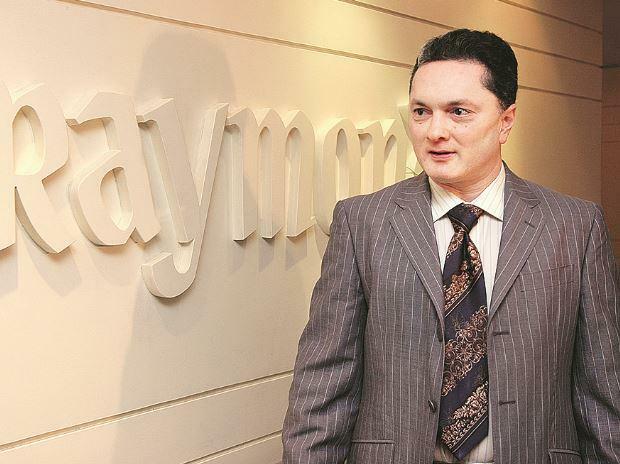 Gautam Singhania, chairman of Raymond. India's Raymond Ltd is venturing into real estate business to monetise its land bank, the textile and branded apparel company said on Wednesday, at a time when the sector is reeling from rising debt and funding crunch. Several project failures have made banks cautious on lending to developers, leading to a slump in a property market that relies heavily on borrowing for both homebuilding and buying. However, a tax cut by Prime Minister Narendra Modi's government should boost home sales, but by itself might not be enough to put cash-strapped developers on solid ground, industry executives have said. The company will invest up to Rs 250 crore ($36.54 million) in the project until the 2020 financial year, majority of which has already been used up for planning and regulatory approvals, Raymond said. In our continued efforts to enhance value for stakeholders, Raymond has forayed into real estate development in order to monetise the land at Thane," Raymond Chairman and MD Gautam Hari Singhania said. The land parcel is in the heart of Thane and offers a good potential for venturing into the real estate sector, he added. First phase of the project will house 3,000 residential units across 10 towers. "In phase 1, Raymond Realty is expected to achieve a top line of over Rs 3,500 crore with a profit margin of over 25 per cent during a period of five years," the company said.